NUFC – Move. Run. Sports. Well the first Derby day of the season is upon us tomorrow and with not having one last season with the Toon being in the Championship, it’s back . . . the Tyne/Wear derby! 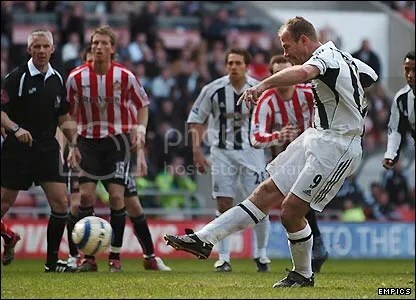 I have to admit that I am very excited and cannot wait to face Sunderland again at St James Park. My best memory of being at a Derby game has to be Emre’s free kick to give us a 3-2 win! Nothing is better than a win over your fierce local rivals! You get the bragging rights at work the next day! With being from South Shields – which has to be one of the most dangerous places to be on Derby Day due to the fact that it really is split 50/50 between NUFC and SAFC fans. Even my family is split between the two teams. The banter is usually brilliant! HOWAY THE LADS! 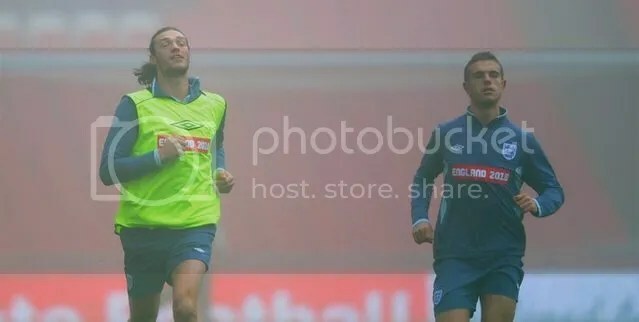 Let’s go for the 3 points tomorrow. I shall be in my seat in the Gallowgate end hoping for a “Emre free kick moment”. 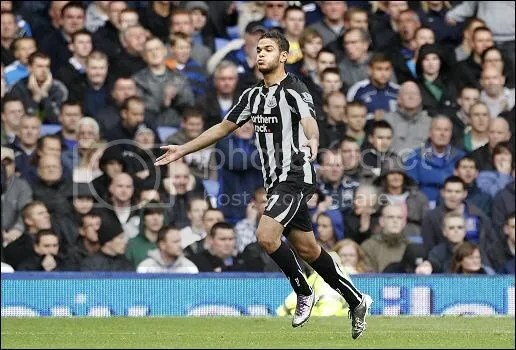 Ben Arfa scored on his full debut yesterday against Everton and we won the game 1-0. We deserved the 3 points after putting in a solid team performance over the 90 minutes. Ben Arfa walked away with all the plaudits after his fantastic strike just before half time. This player really is top class, and has to be the best player we have had the club! Sign him up properly asap for me! The new Laurent Robert in my eyes – yes I was a massive Robert fan! And to be totally shallow he is gorgeous as well . . . yes I shall now go back under a rock haha.